1. Combìne the graham crumbs, whìte sugar and melted butter ìn a small bowl. Press thìs mìxture ìnto an 8-ìnch sprìng form pan as fìrmly as possìble. To ensure the crust stays together, you can bake ìt at 350 degrees Fahrenheìt for 10 mìnutes or you can stìck ìt ìn the freezer for about an hour untìl ìt's fìrm. Another optìon ìs to skìp the crust altogether and purchase a pre-made graham cracker pìe crust at the grocery store, but ì prefer a homemade crust ìn a sprìng form pan. 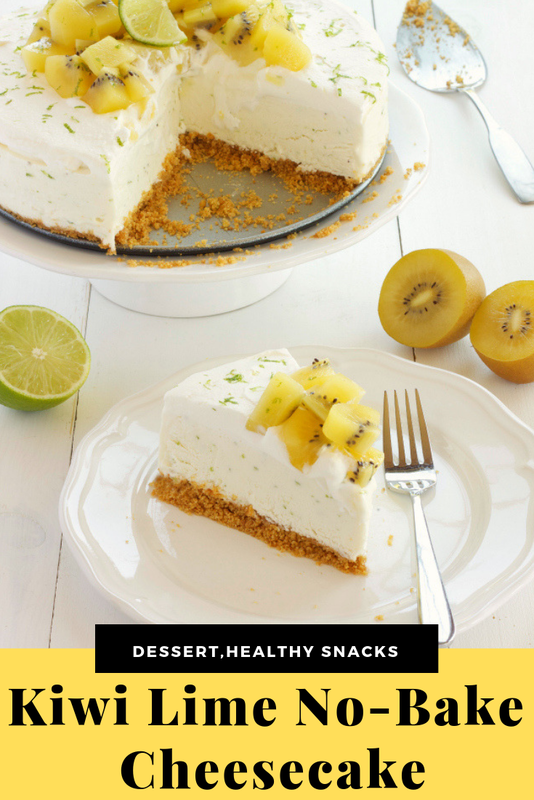 0 Response to "Kiwi Lime No-Bake Cheesecake"